Looking for a mattress for a hospitality or institutional setting? Trying to balance concerns about durability and expense against the need to provide comfortable mattresses for YOUR customers? · Guests and residents deserve a great night’s sleep. · Hotel owners, university housing purchasers, and other contract buyers deserve quality products that won’t “break down” a few months after purchase. Guest-O-Pedic® sleep sets can be found in tens of thousands of hotels and dorm rooms etc., across the United States and beyond. Our broad selection of “Contract” products range from basic mattresses and foundations to the ultimate in sleep comfort that five-star hotel guests demand. Designed for durability, property owners and purchasing managers can be confident that their investment is both comfortable and durable. Guest-O-Pedic® mattresses are designed to meet most major franchise requirements and deliver on our promise to exceed your expectations. We offer both single and two-sided construction. Traditional two-sided mattresses are available in comfort levels from Firm to Pillow Top. 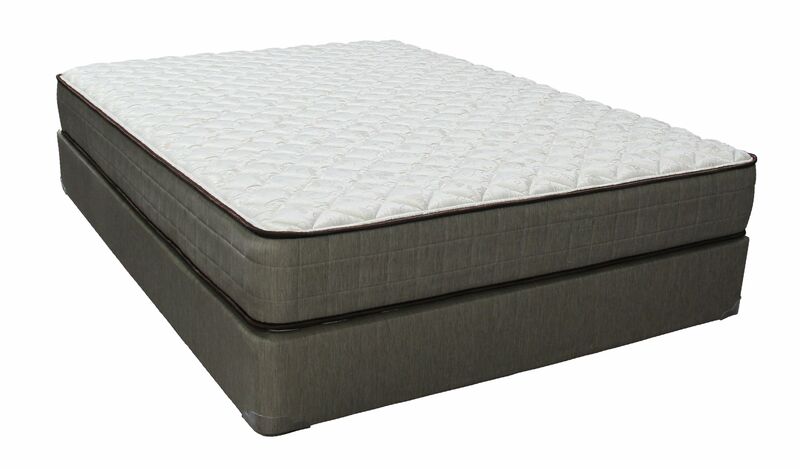 Single sided mattresses are available in comfort levels ranging from Extra Firm to Pillow Top. Plus we offer a single sided Euro Top Pillow Top for boutique or upscale resort properties. Every Guest-O-Pedic® mattress, foundation or box spring is made to order for an individual property. Sleeptronic® never “warehouses” any contract sets. Property owners benefit by receiving mattresses that are freshly manufactured, clean, and ready to be enjoyed by your guests. Success in supplying the hospitality industry is reflected by repeat orders from numerous property owners and purchasing agents, and from the hundreds of guests who were lodgers at various properties across the country that have contacted us to purchase Guest-O-Pedic® contract models for their homes. The high level of sleep comfort they enjoyed while staying at these properties is the best recommendation we could ask for. Tens of thousands of students sleep on Guest-O-Pedic® mattresses every night. Whether secured by custom quote or through a competitive bidding process, Sleeptronic® welcome the opportunity to quote your next dorm, apartment complex, or other student housing facility. Whatever your contract mattress needs, Sleeptronic® is certain that we can assist you in selecting a Guest-O-Pedic® model that is designed to meet those needs, satisfy franchise requirements, and exceed your specifications. For additional information or to receive a quote for your hotel, motel, cruise ship, university dorm, or camp, or other contract application, reach out to us through the "Contact Us" tab on the bottom of this webpage. One of our knowledgeable contract bedding specialists will contact you to begin the process of quoting your project.